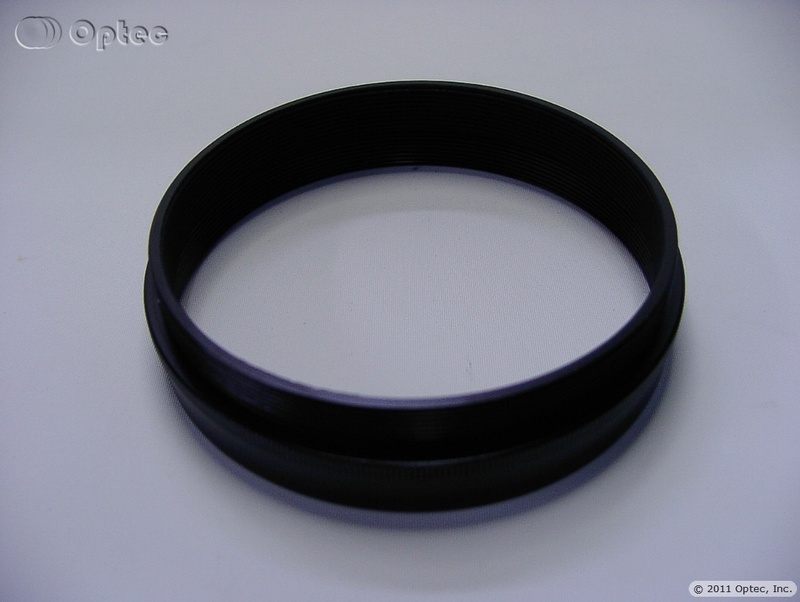 Rich Simons of Deep Sky Instruments and Optec have jointly developed a new, larger diameter standard spacer for large aperture telescopes. 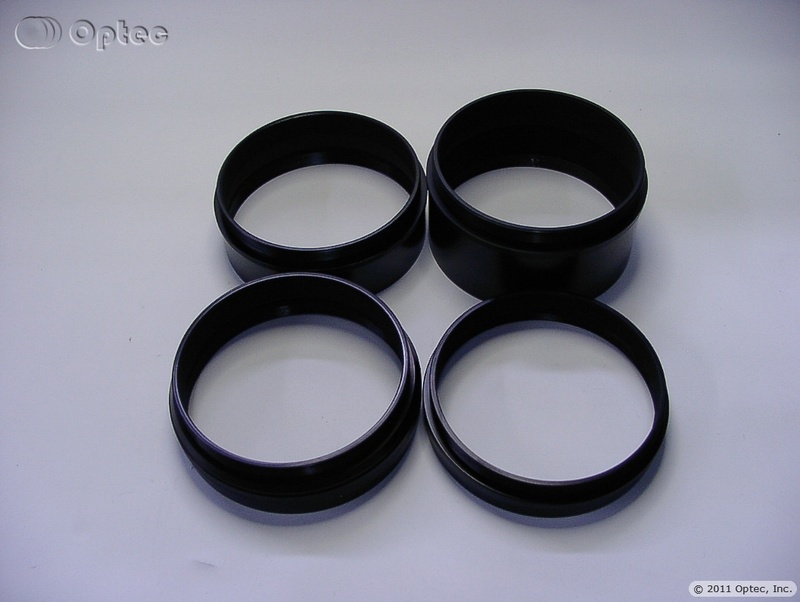 Like the Astro-Physics 2.7-inch spacer set, the Optec-DSI 3.5-inch spacers are available in a five different lengths. 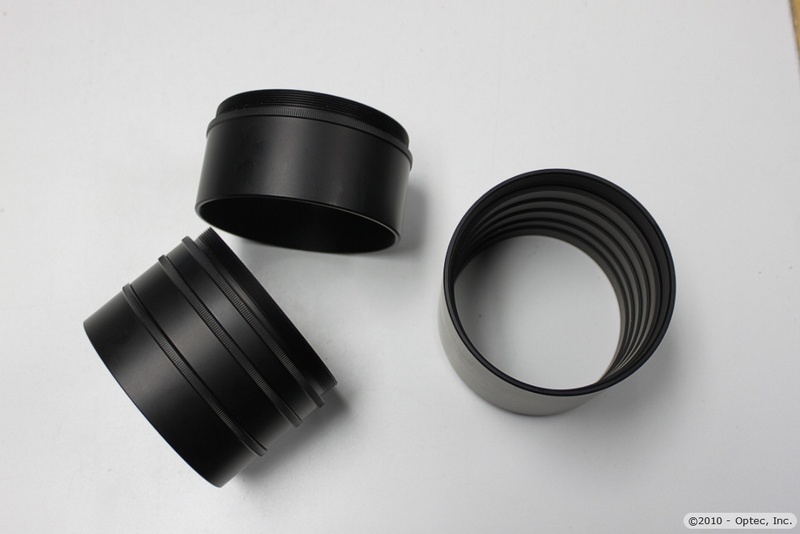 The AP 2.7-inch thread has become an astronomy industry standard thanks to the tireless efforts of Roland and his team at Astro-Physics. 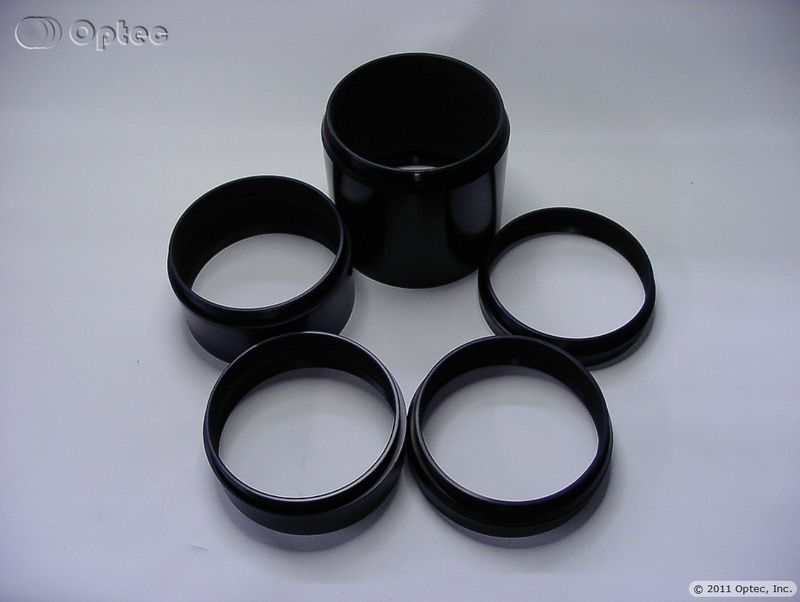 Optec has produced a complementary extension set and a few new adapters in an effort to extend this industry standard. However, there are times when the 2.5" clear aperture of the AP2.7 spacers will not allow enough light through clipping the edge rays. Optec-DSI 3.5-inch extension tubes feature female threads on one end with male threads on the opposite end with knurled bases to help attach and detach these tubes. The extensions can be combined and stacked. 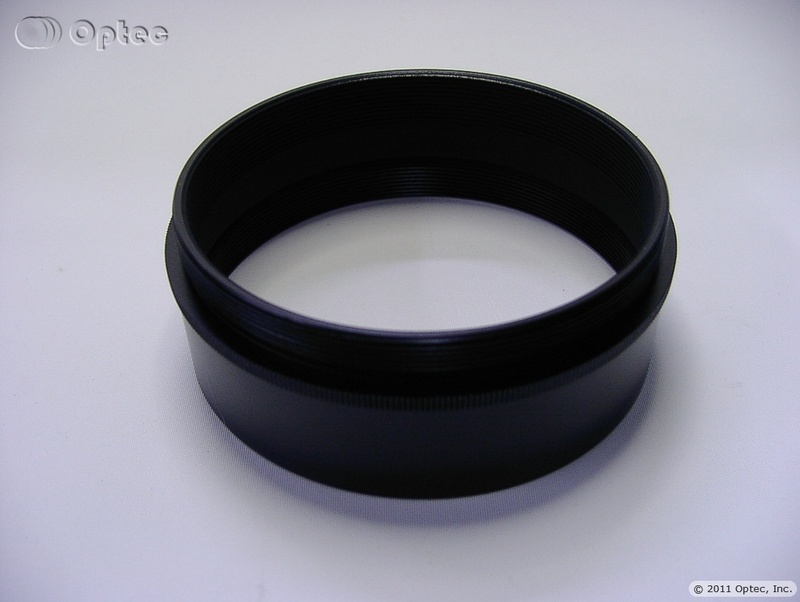 We believe our four and five piece sets will provide all the needed extension for fixed focal length telescopes with 1/4" (6.35mm) increments using a minimum number of pieces. Click here for a table of the optimized spacer combinations. 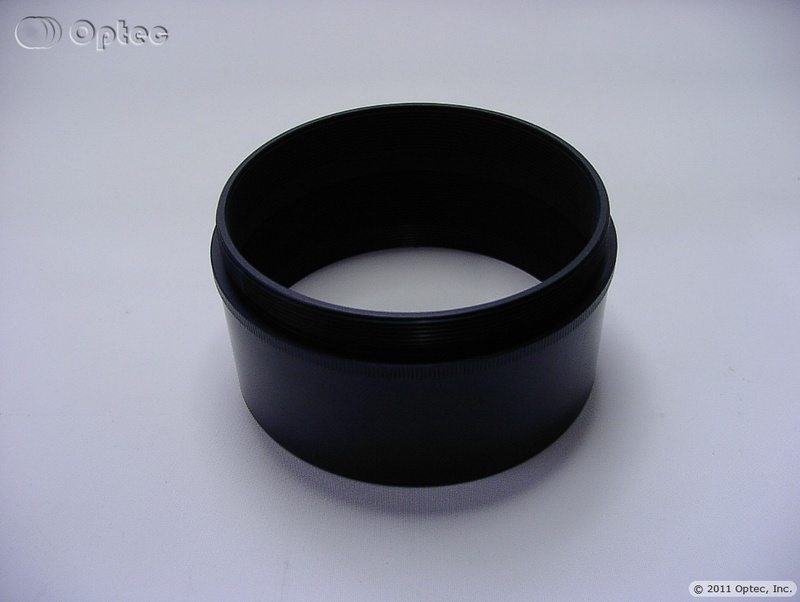 All extensions and mounts are made from high strength 6061 aluminum alloy and black anodized. 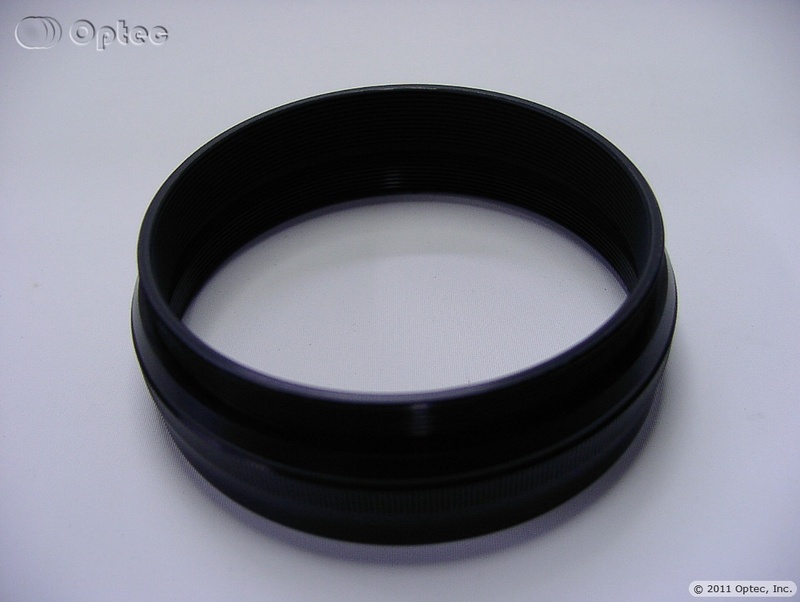 Anti-reflection threading and internal baffles on the largest extension tube help minimize internal reflections. 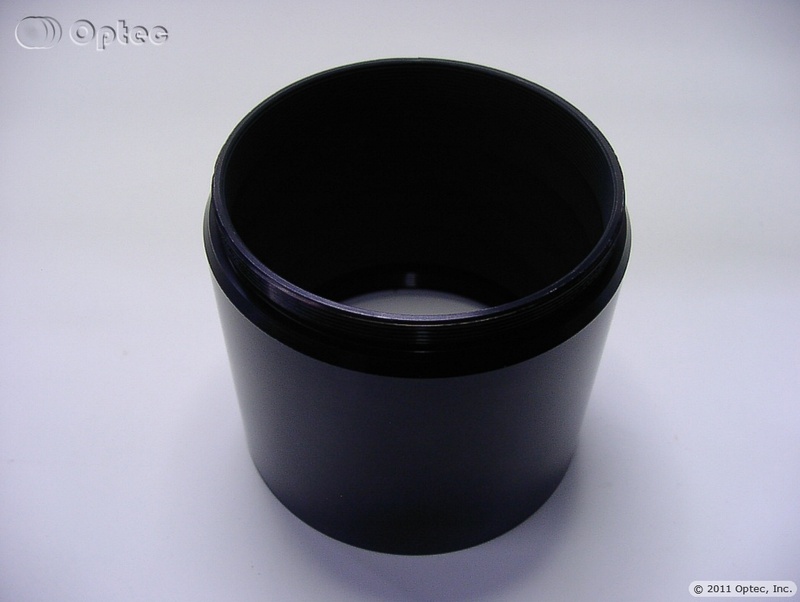 All internal surfaces are painted and baked with a non-reflecting ultra-flat black paint. 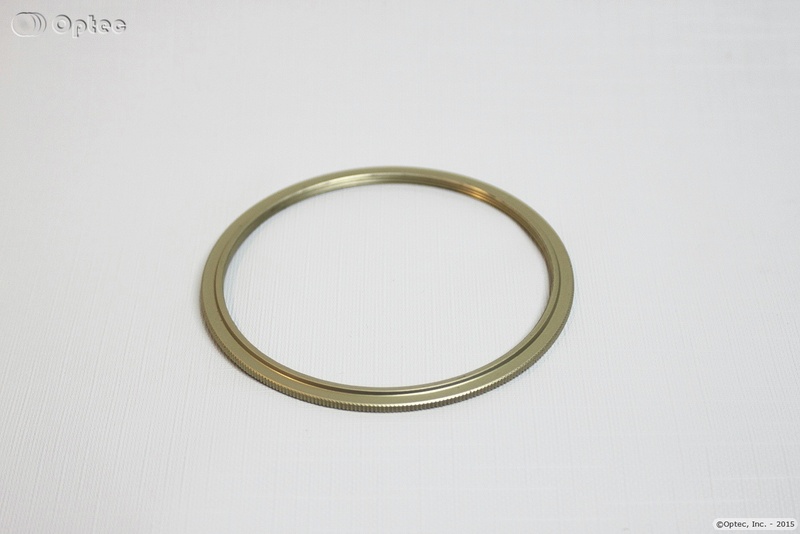 Spacer Lengths Available: 1/2", 3/4", 1", 1-1/2", and 3"
Includes: 1/2", 3/4", 1", and 1-1/2"
Includes: 1/2", 3/4", 1", 1-1/2", and 3"
Detailed drawings for Optec's implementation for the DSI 3.5x24tpi thread specification. PDF table for determining which spacers are required to achieve specific back-focus distances with DSI 3.5x24tpi spacers from Optec.